We make use of the quality basic material in the production of the entire range. The material is thoroughly checked by our quality experts before procurement from vendors. All you need to do is place order with us; timely deliveries are our primary concern. 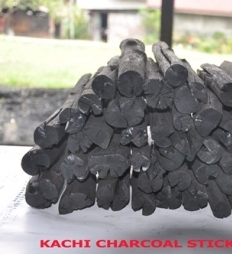 The offered Kachi Charcoal is available in length 25cm.